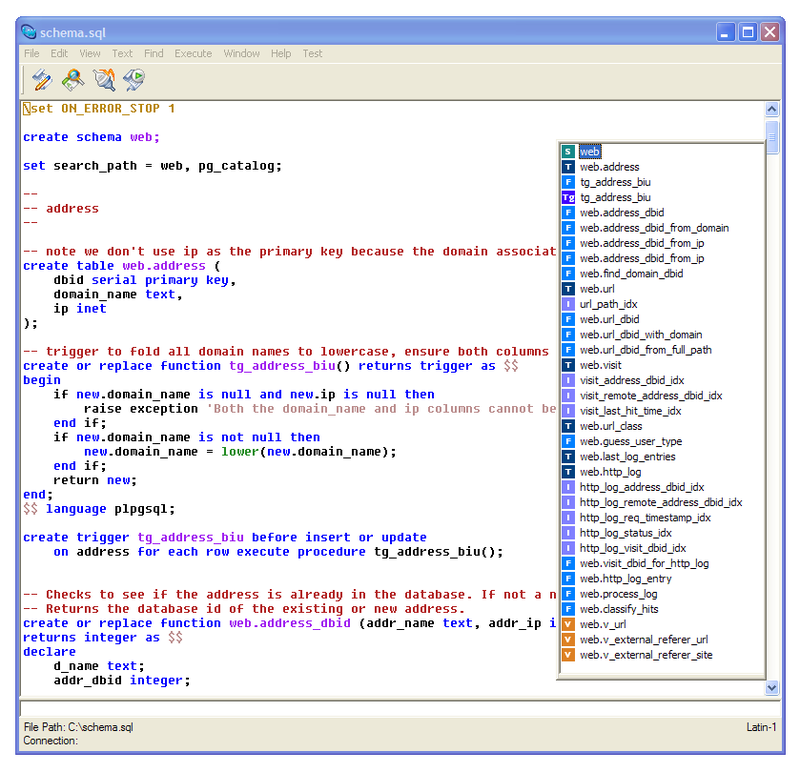 pgEdit is a high-performance SQL editor and development environment, and is the first such designed specifically for PostgreSQL relational databases. It is built using LispWorks and CAPI. 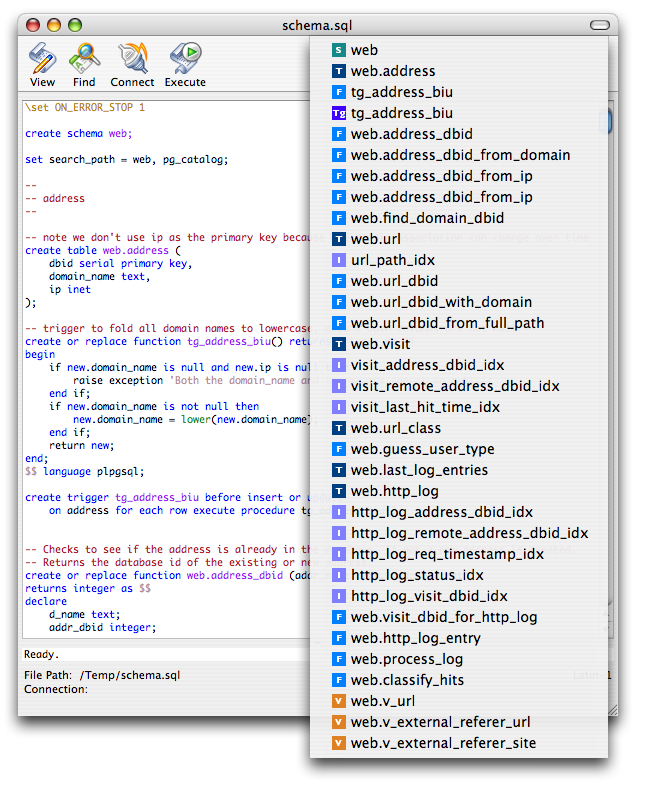 pgEdit is native to both Windows and Macintosh and easy to install.